Want to experience an original Disney attraction? 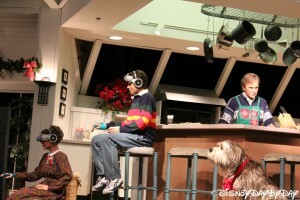 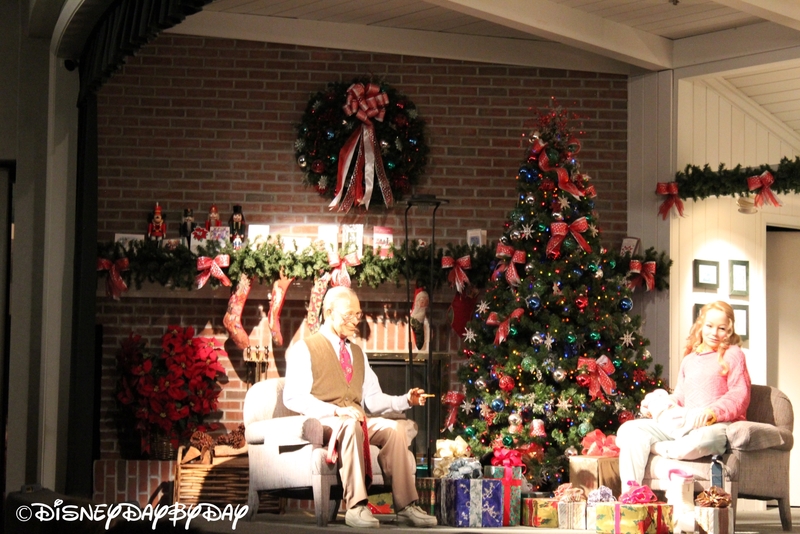 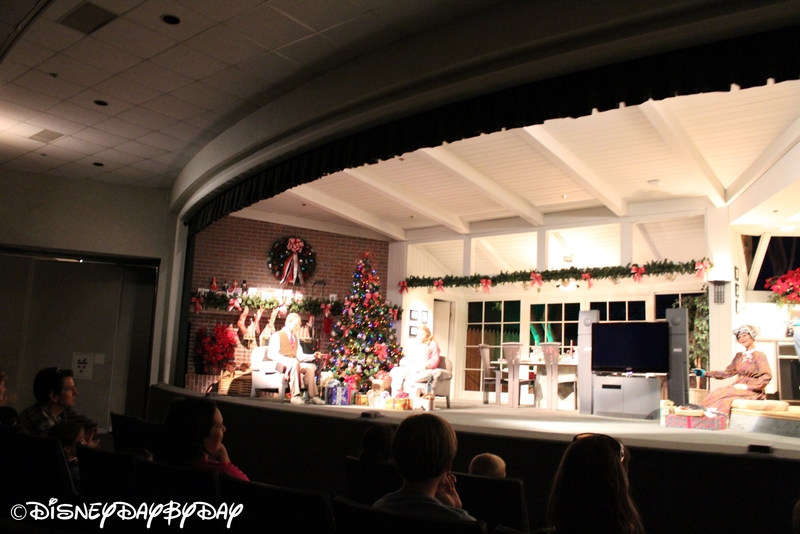 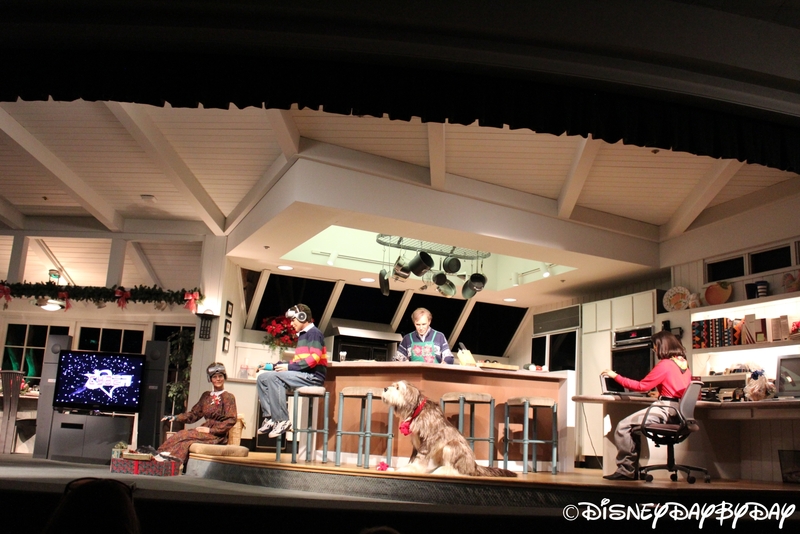 Or, perhaps you just want to rest your weary feet, then head over to the Carousel of Progress. 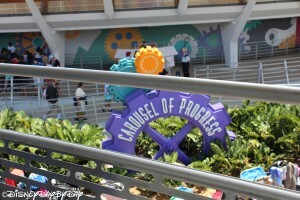 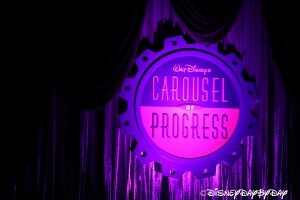 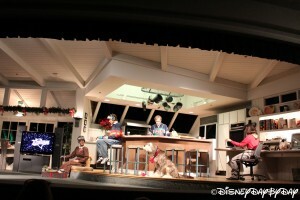 The Carousel of Progress was built in 1964 for the 1964-1965 New York Worlds Fair. With GE sponsorship, the show was moved to Disneyland after the Worlds Fair where over 31 million visitors saw the show in less than 6 years. 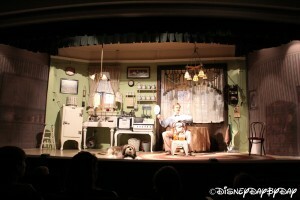 In 1973 the show was packed up and moved to it’s current location at Walt Disney World. 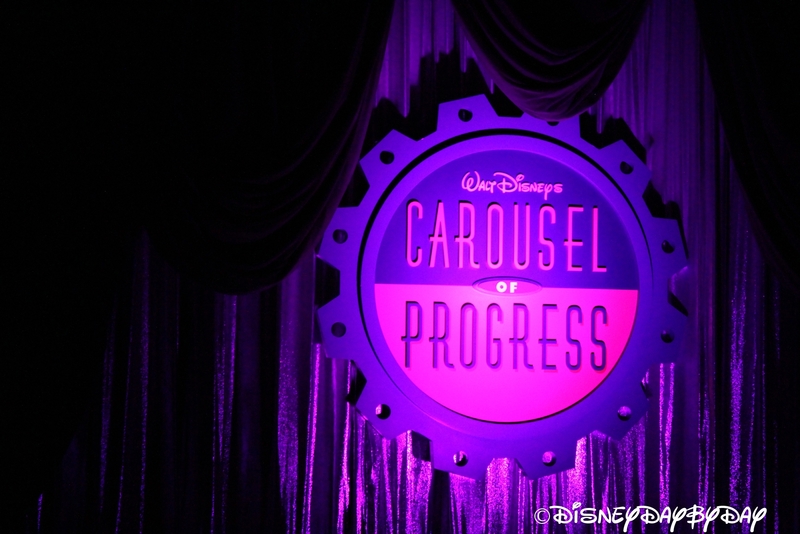 Sources say Walt Disney himself proclaimed that the Carousel of Progress was his favorite attraction and that it should never cease operation. 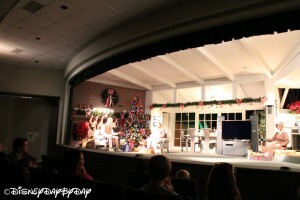 What is truly amazing about it is that the audience rotates around the stage. Follow the animatronic family as they travel experience the latest electronic inventions of the decade. 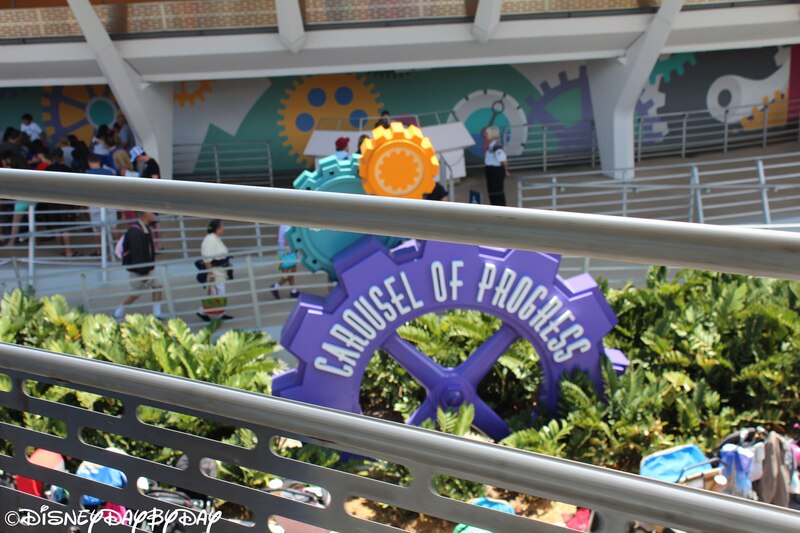 Yes this is one that you might want to skip if you are short on time as there is nothing truly trilling about the attraction. 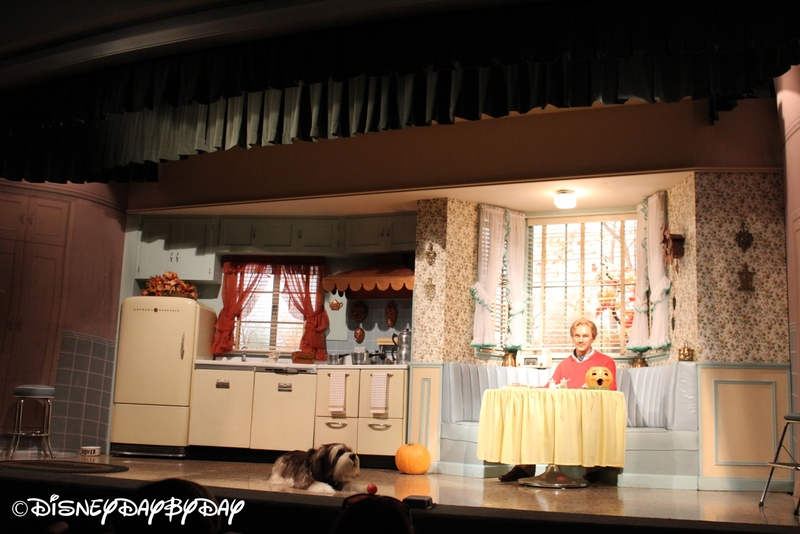 But, if you need some AC and a seat for 20 minutes then enjoy the show and you’ll be singing to “It’s a great big beautiful tomorrow” the rest of the day. 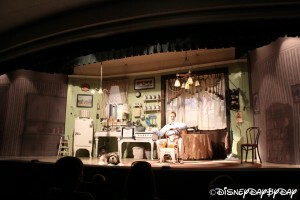 Although not high on the list for young children, it is a nice escape from the heat and a seat to enjoy air conditioning for 20 mins. It is a classic and still contains much of Walt’s legacy. 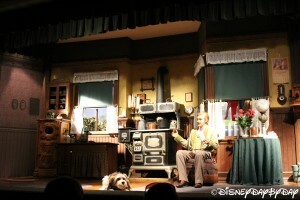 So sit back and enjoy this history, you will be singing along with the catchy tune in no time.